Robert C. Koons is Professor of Philosophy at the University of Texas at Austin. He is the author of Paradoxes of Belief and Strategic Rationality (2009), Realism Regained (2000), and co-editor of The Waning of Materialism (2010). Timothy Pickavance is Associate Professor of Philosophy and Chair of the Talbot Department of Philosophy at Biola University, La Mirada, California. 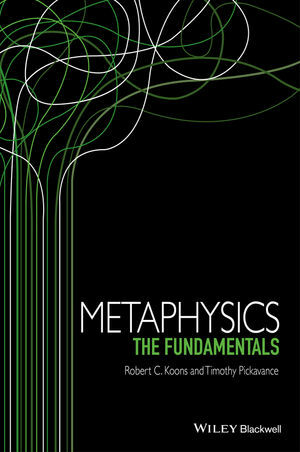 He has published a number of papers on topics relating to metaphysics and epistemology.